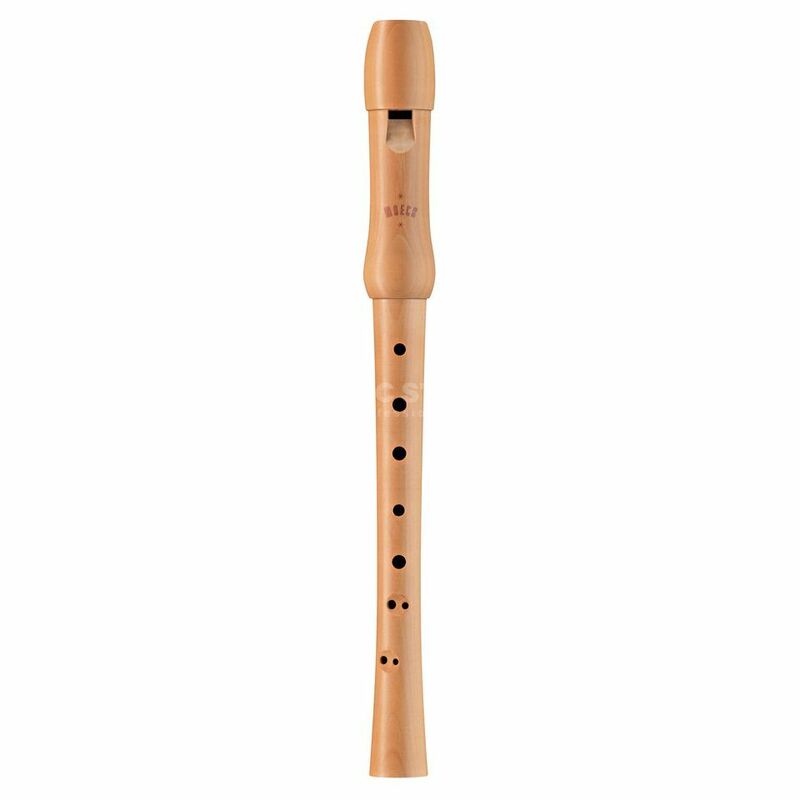 The Moeck 1212 School Soprano Recorder is ideal for beginners and children and is made from Pearwood. The fine and lively sound of a wooden recorder is one of the best ways of training the ear. At the same time, younger players are given the opportunity to learn how to take care of a high quality instrument in order to maintain or even improve its beautiful sound.